The book and movie’s heroine, Miss Peregrine is the protector of the Peculiars. 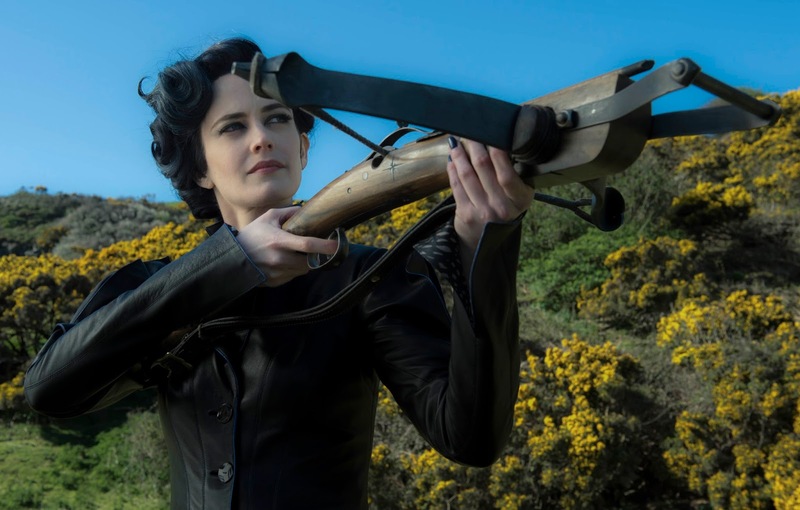 Green, on her titular role calls her character “a kind of dark Mary Poppins-like figure who is rather eccentric and fearless, and who wields a deadly crossbow to protect her Peculiars. Her peculiarity is being an ymbrine, meaning she can manipulate time and take the form of a bird. Miss Peregrine, along with other ymbrines, uses this ability to create a time “loop,” in which she and the children live within a single day that repeats over and over again. This protects them from the evils of the world that exist outside the loop. 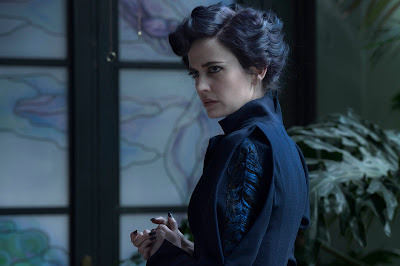 Miss Peregrine is an intriguing and sometimes mysterious character, capable of being a maternal figure to her young charges, as well as a fearsome opponent to those who threaten them. Her children are her life, and Miss Peregrine will do anything for them. She’s a ballsy character and a warrior. 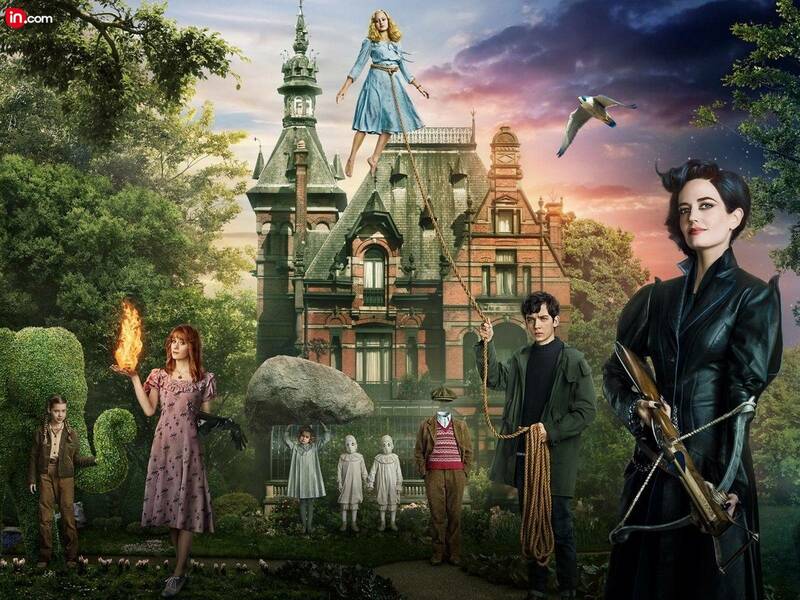 “Miss Peregrine runs the home for the peculiar children, and she protects them from the outside world, from those monsters that eat children – they’re called Hollowgasts in the movie – and she will do anything to protect them,” explains Eva Green. “She will risk her life and she will kill. And she is peculiar herself. She can transform herself into a bird. It’s quite complicated! 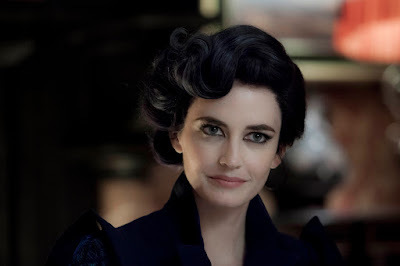 She has this peculiarity as well, to manipulate time, so that the last 24 hours can be lived again. So every night she has that ritual of resetting the time,” adds Green. For the director himself, the ‘peculiars’ are outcasts because of who they are – is a theme that he related to instantly. “Obviously the superhero genre is alive and well, but with this I never quite saw it that way. I always felt this was a more human version of that kind of thing, and I always saw it as less of a superpower and more of an affliction,” he says. “It was a much more down-to-earth human level to me that I was attracted to. “Miss Peregrine’s Home for Peculiar Children” will open September 28 in cinemas nationwide (also in 3D) from 20th Century Fox to be distributed by Warner Bros.